We would love to see you at our Community Connections Event! Please join us for our next Community Connections Event this Friday, March 11 from 10-11am! 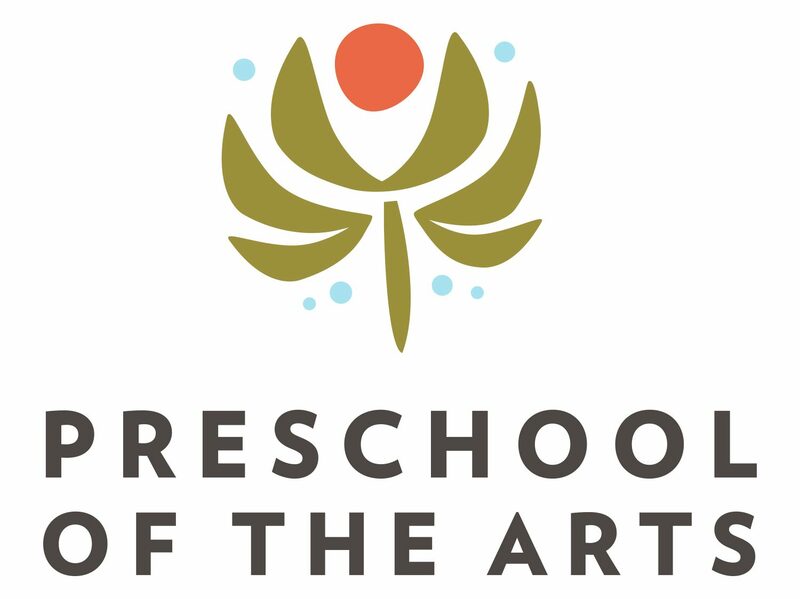 You will have a chance to experience Preschool of the Arts in action and see how our students explore and thrive in our classrooms, art studio, and music studios! Previous You’re invited to our first annual Spring Gala! Next We are continuing the conversation…will you join us?